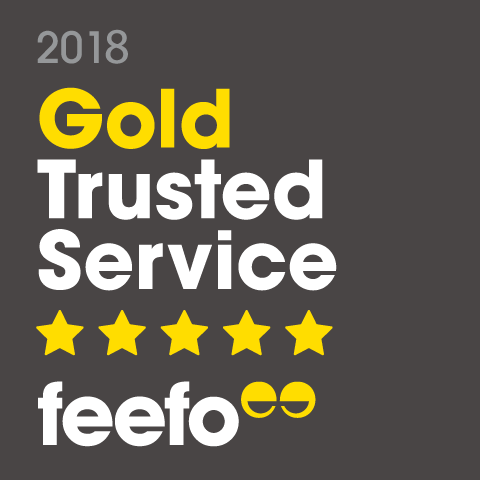 We do all we can to make gardening easy and enjoyable for you. All our plants are supplied in sturdy packaging with full planting instructions and delivered at just the right time for planting, ensuring you get the best from your plants. Each of our product pages state how we will dispatch your plants so whether they arrive as bareroot plants or plugs you can successfully prepare for their arrivals. 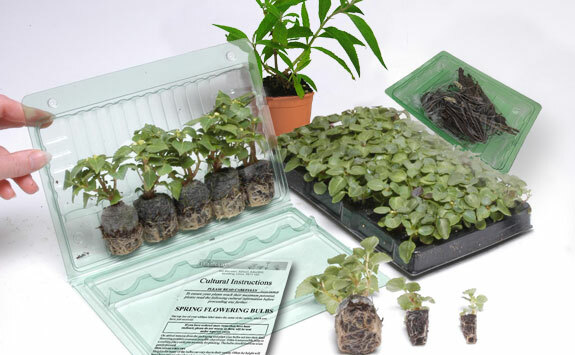 Plug trays of 24, 48 and 72 are the best way to get lots of plants for your money. 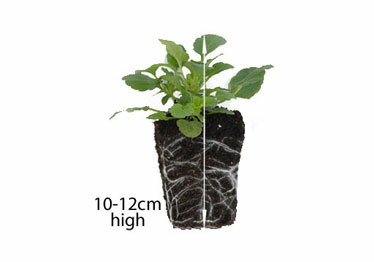 Generally 3-6cm high from base to tip, these healthy plugs will require potting on into larger trays or pots and growing on until ready to plant out. 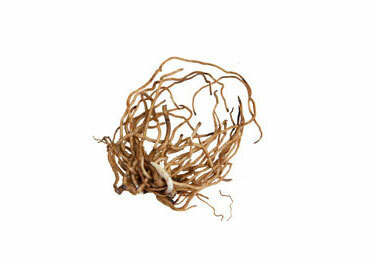 These healthy baby plants have a strong root system and are ready to plant straight into hanging baskets and containers , or can be grown on for garden planting too, once all risk of frost has passed. 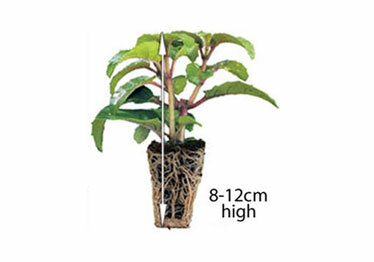 Generally 8-12cm in height and available in packs of 5, 10 or 20. Our large garden-ready plug plants are more developed and you can plant them straight into the garden - no need to pot up or grow on! Generally 10-12cm in height. Bareroot shrubs and perennials are all field grown and supplied in a dormant state with the soil removed. They will be ready to burst back into growth once planted. Root wrapped trees are wrapped in plastic or netting before posting to prevent damage to the root during transit. This should be removed before planting. 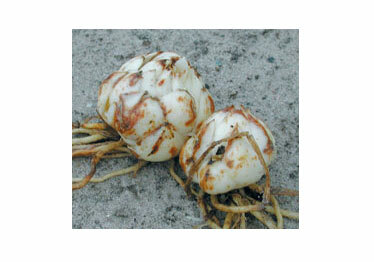 The bulb size relates to the circumference measured in centimetres. All are supplied in a dormant state and in the largest size possible. 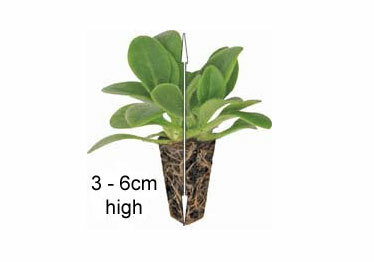 Our potted plants have a well developed root system giving them the best of starts. 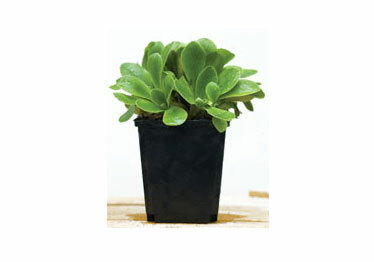 Many of our perennial plants are supplied as potted plants.